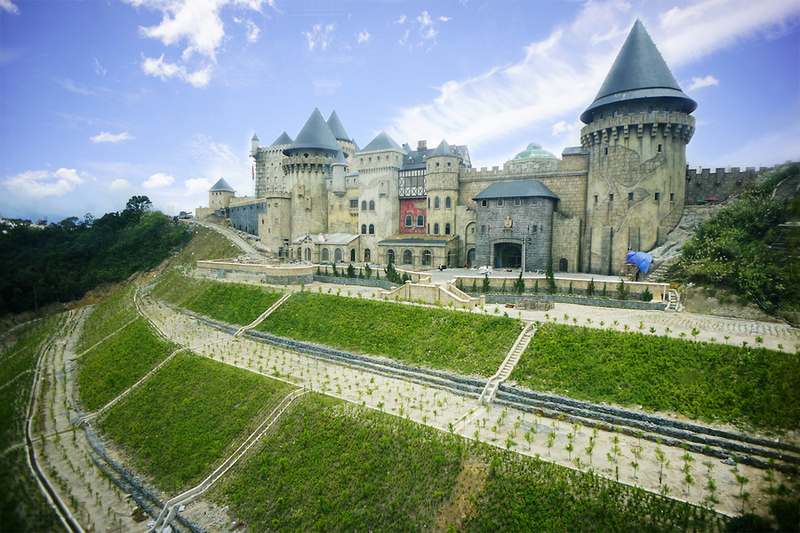 The Ba Na Hills Mountain Resort, one of the most popular destinations in central Da Nang city, on July 27 welcomed its one millionth tourist in 2015. The event marked a significant growth in the number of tourists to Da Nang city and Ba Na Hills, as in 2014, the one millionth visitor came to the tourism site in November. The lucky man is Nguyen Van Tuat from Ho Chi Minh City. Special gifts for him include a voucher worth 10 million VND (458 USD) which can be applied to all services in the resort and a one-year unlimited cable car use pass. Ba Na Hills Director Do Thi Tuyet Hanh said with delight that the event reaffirmed Ba Na Hills as an attractive destination to both domestic and foreign holidaymakers. It is also a motivation for the site to improve its services and make it an ideal choice for visitors to Da Nang city. In the near future, the tourism site will organise a wide range of activities such as collective weddings and Halloween and Christmas festivals. As part of its Summer Festival 2015, a street music performance will be held at the resort every Saturday evening until August 15. A band music contest will also take place from August 9-10 at the resort..